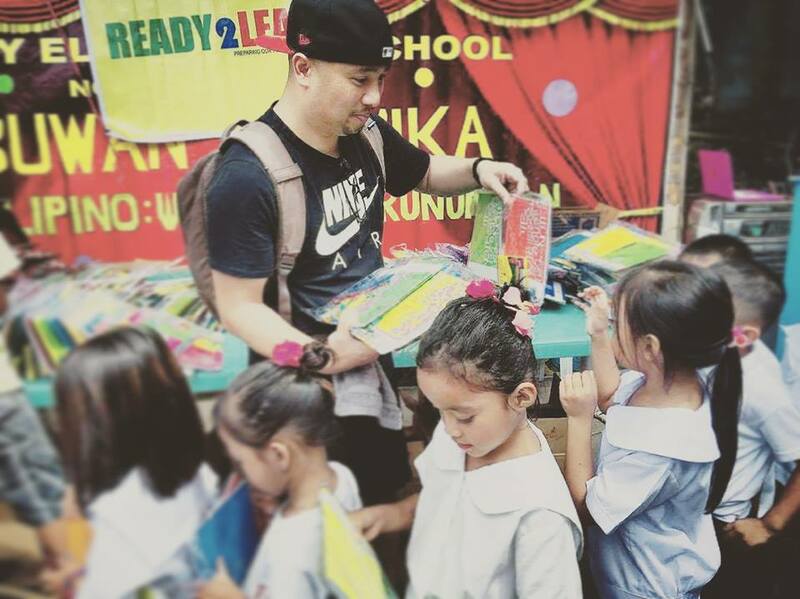 In line with propagating an educated world by providing opportunities to the disadvantaged members of the society, the HAPI Cebu chapter joined the third leg of the Ready-to-Learn project series last August 1, 2016 and Busay Elementary School, Cebu City. The pupils gathered around an open campus clearing for the flag ceremony and a small program launching the ‘Month’ campus celebration, when the Ready-to-Learn team (joined by some HAPI representatives) entered the campus, bringing in boxes of school supplies and treats for the pupils. With much excitement, the pupils lined up and put on their best behavior; while the school administrators and teachers eagerly welcomed the visitors and assisted in preparing the donations. While the team was setting up the stage in preparation for the distribution of school supplies, the pupils from various classes performed some Filipino folk dances on stage, as an expression of gratitude. 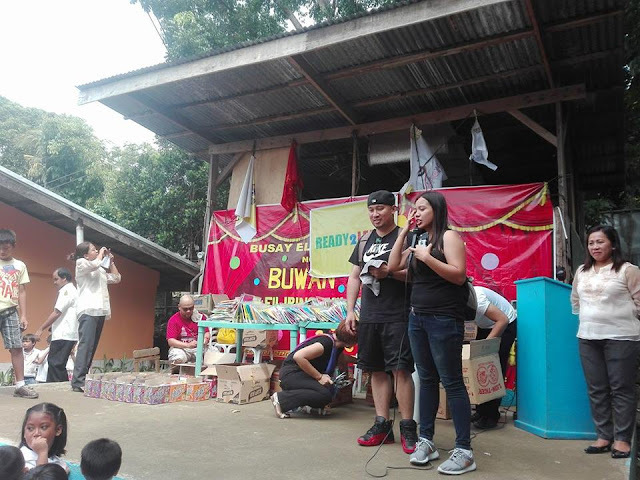 Prior to the distribution of the supplies, Mrs. Melissa Piosca introduced the team (including HAPI) to students and parents, while highlighting the values of giving back, secularism, volunteerism, unbiased and regard for humanity. 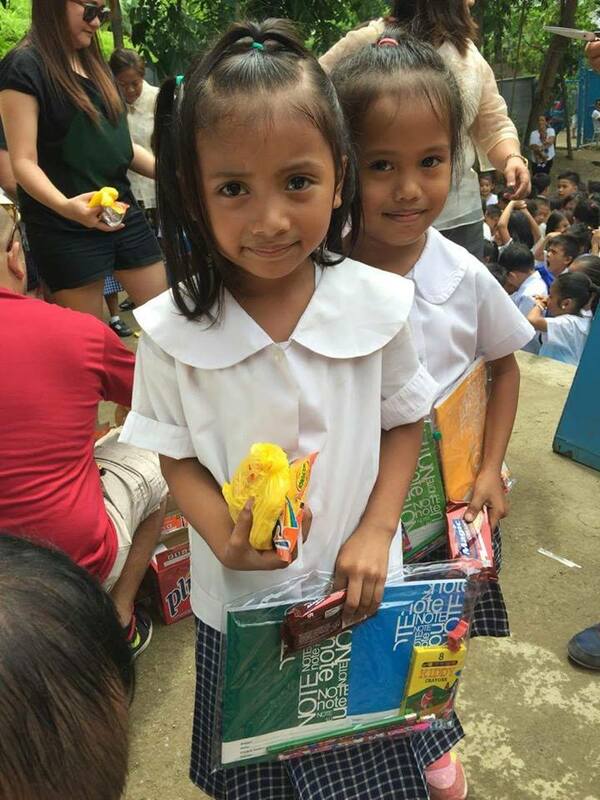 A total of 382 pupils benefited from the project after receiving kits containing school supplies and snacks. 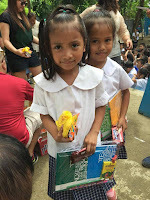 Following the distribution of the supplies to the children, and some classroom teaching supplies were turned over to the teachers in the hopes of maximizing student learning. 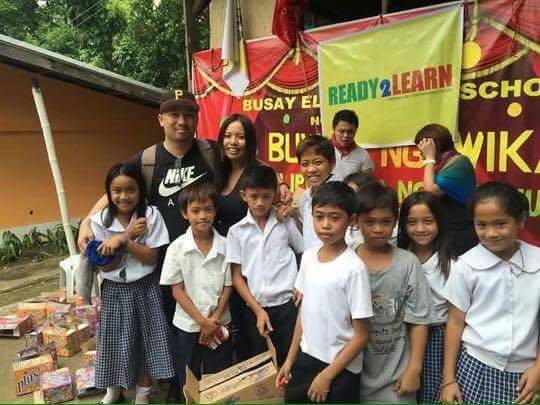 The said project is an initiative of a Christian couple – Mr. Duane Piosca, and his spouse, Melissa Piosca. The couple believes in the promotion of secularism and the use of reasoning for the betterment of society and humanity. Melissa, coming from a marginalized community in Masbate, hurdled her way through her education until she became a nurse. Having gone through her experiences and hardships, she committed to giving back to the communities that have been left behind by society. Together and with the support of her husband, they were able to conceptualize and implement the Ready-To-Learn project, which later on became a series of outreach activities aiming to equip students (and teachers) with supplies that are necessary for child-learning . The project also involves series inculcating the virtues of hard work, perseverance, volunteerism, equality and the value of giving back to the society. The first leg of the project was launched by the couple back in June of 2015, and Estampar Elementary School in cataingan – Melissa’s childhood community. 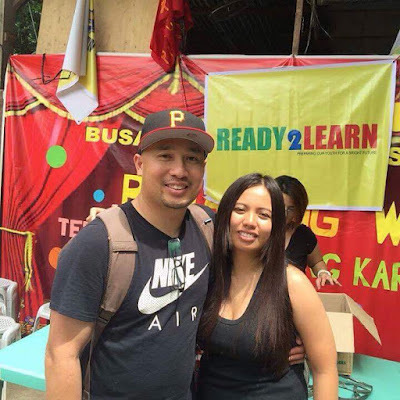 Following the success of the said activity, the couple decided to replicate the event in Cebu and to continue the project as a series of outreach activities. The decision led to the second leg of the project which benefited the elementary students of San Nicolas Elementary School in Cebu City last December 2015. The Piosca couple doing the introduction and recognizing HAPI as one of the stakeholders. “The privilege of having the things that others do not, comes with a duty to share. Helping another individual and reaching out to lessen the burden of others have nothing to do with your religion. It has something to do with you, as a human … “ – Mrs. Melissa Piosca explaining her reason behind the project. 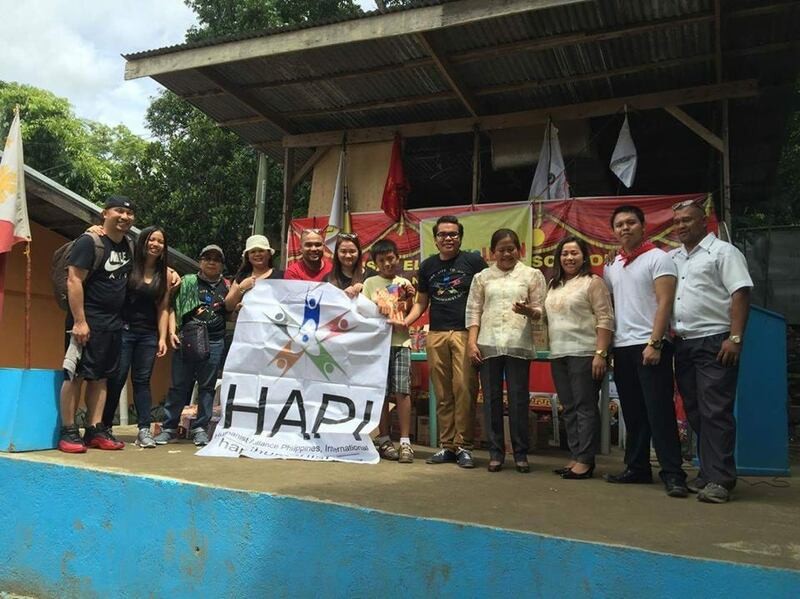 Noting the same goal of promoting the values in advancing humanity, the HAPI Cebu chapter maximized the use of its social media accounts in spreading community awareness about the third leg of the project. By reaching out through Facebook, the chapter was able to gather donations from individuals who expressed their support for the activity. 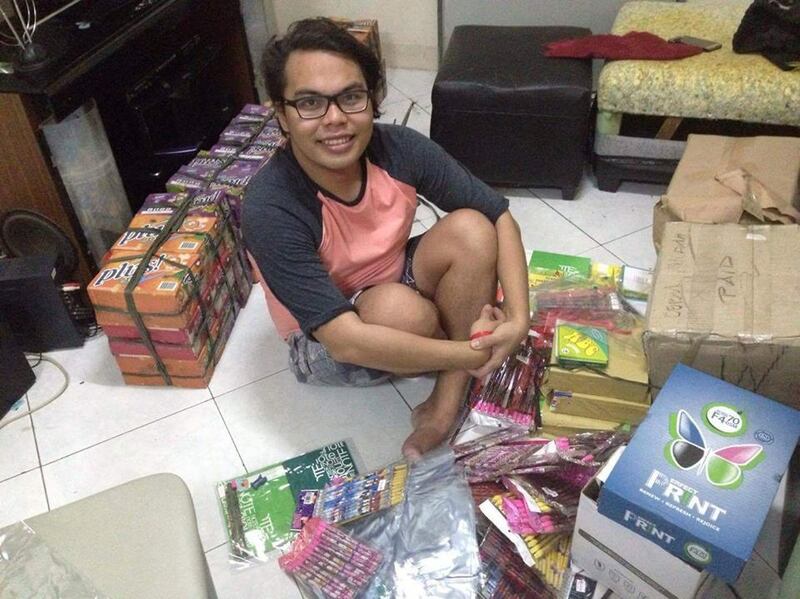 The HAPI core (National Chapter) also allocated some funds to maximize the impact of the outreach activity. “We do hope for more similar activities in the future. As long as there are communities needing our help and [as long as there are] people willing to give, this project should continue … “ Mrs. Melissa Piosca regarding the future activities under the projects.